Rory Crawford spent four years in San Francisco working in technology banking and investing at J.P. Morgan and General Atlantic before co-founding BevSpot.com, designed for making your bar more profitable. BevSpot gives you insights about what’s behind your bar, saving you time and money, streamlining your ordering, keeping track of offers and discounts, speeding up your stocktaking and inventory by inputting directly to the cloud and tracking your margins on every drink in your beverage program. 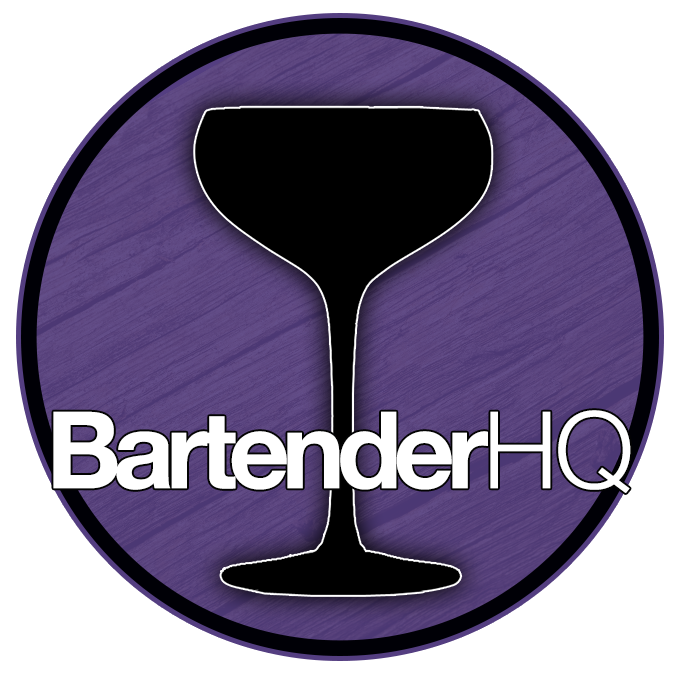 How does BevSpot help in making your bar more profitable? By moving from clunky old interfaces to clean and fast apps that look more like twitter than Excel ’95, everything is clear and accessible wherever you are, so you can stay in control of your business and its costs. Save yourself hours every week that you can put into growing your bar’s social reach, bringing in more customers or simply spending more time with those who are important to you instead of in a cold cellar or sitting at the desk of your cramped back of house office. So grab a properly priced beverage and enjoy our chat with Rory! Even if you’re not in the market for a system like BevSpot right now, check out their excellent resources page where you’ll find case studies, drinks pricing calculators and downloadable ebooks covering running a more profitable bar and bar management. Regardless of your role within your current bar, having a better understanding of the business side of running a bar or restaurant will make you more valuable to your current job and stand you in good stead when you’re looking to move up to the next level! So you can book a free online demo of BevSpot’s system for making your bar more profitable today, click here to get in touch with Rory and his team!